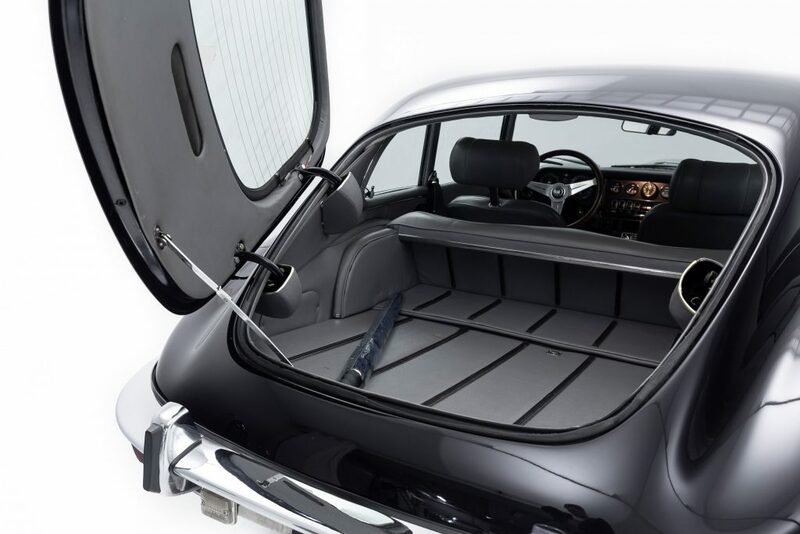 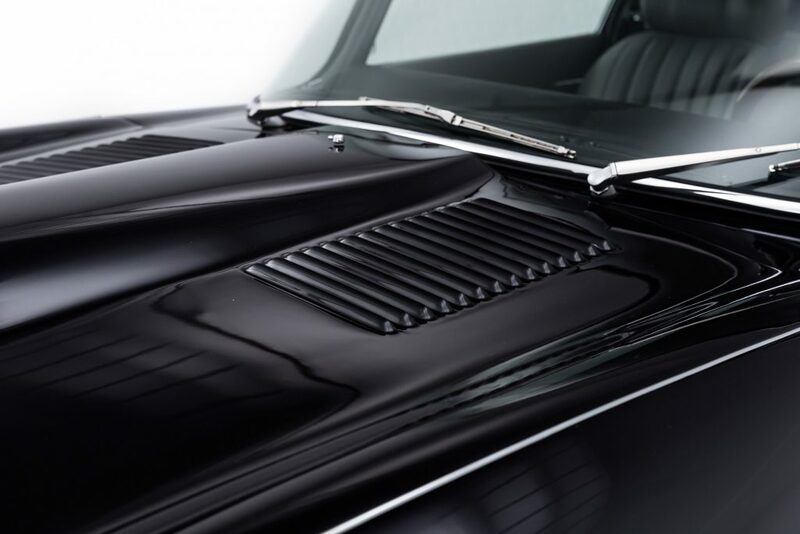 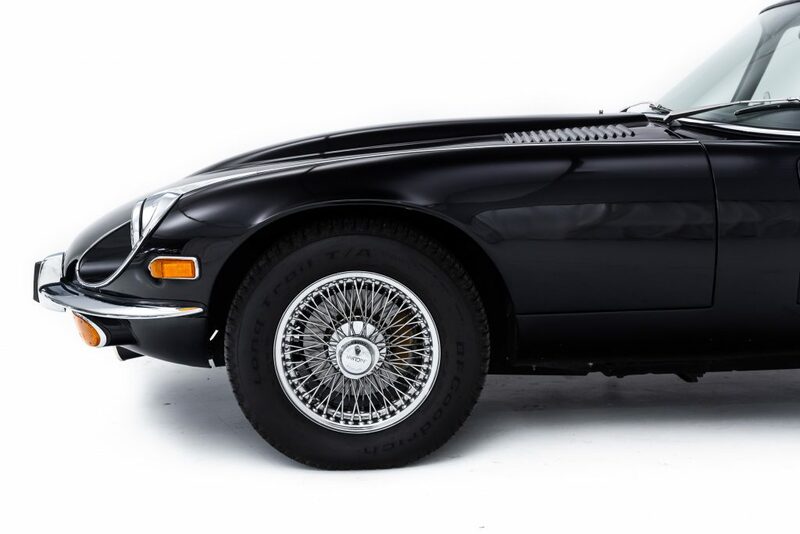 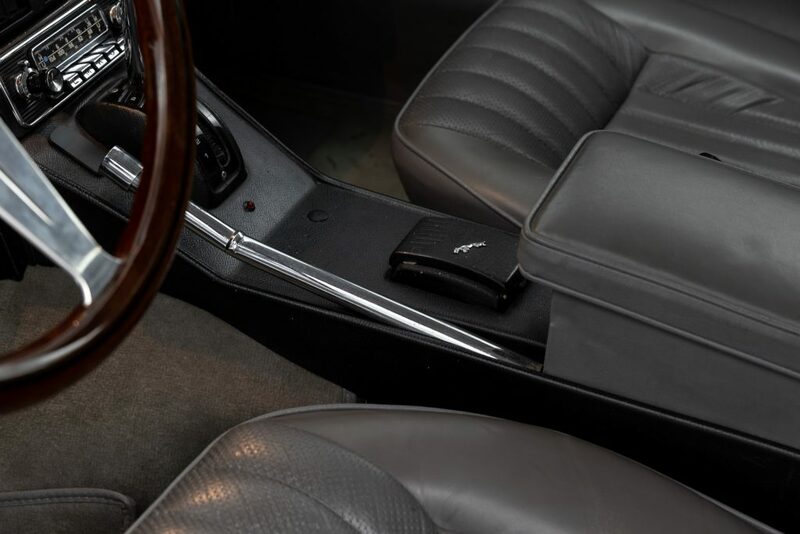 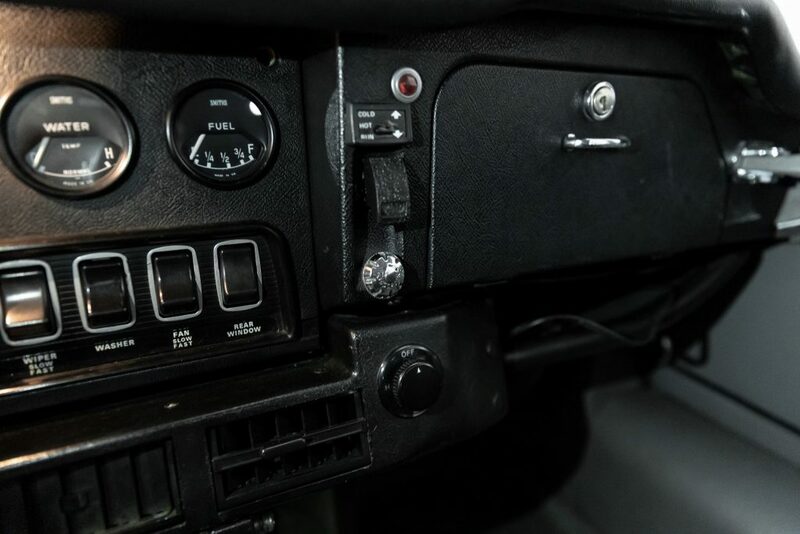 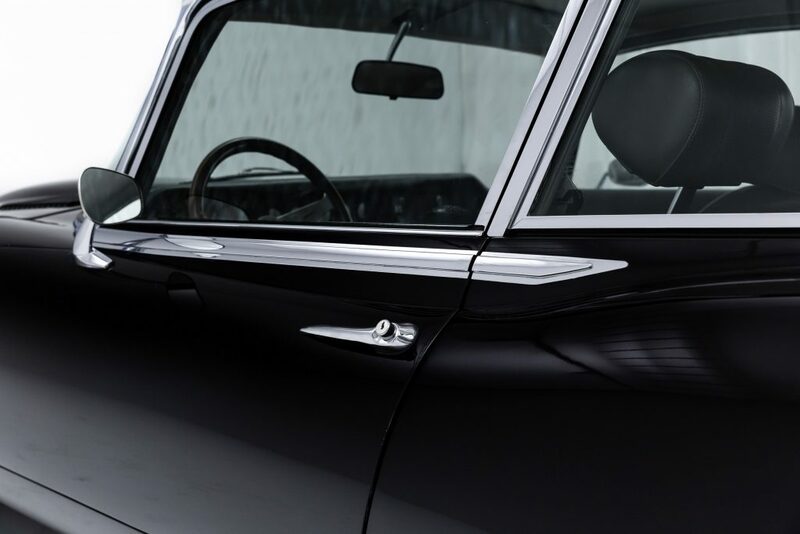 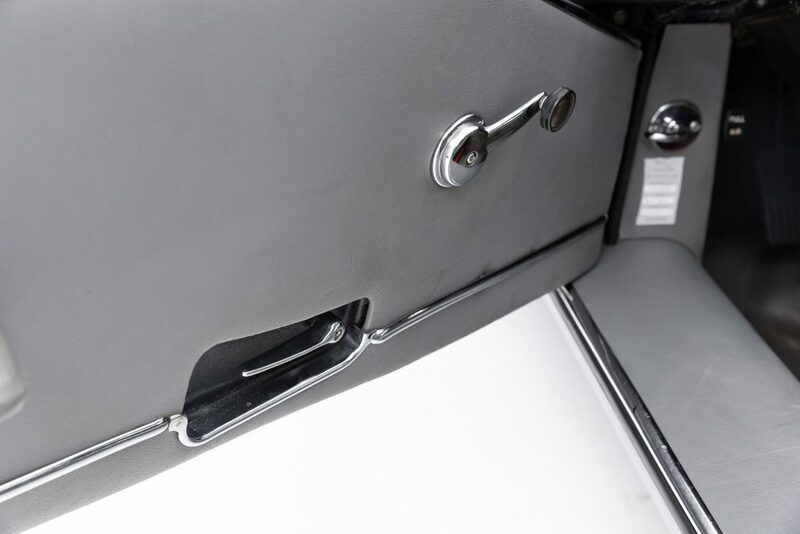 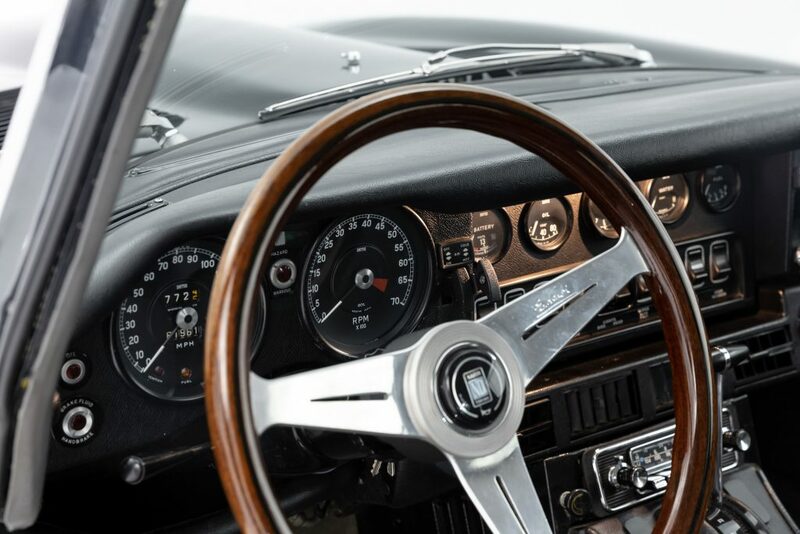 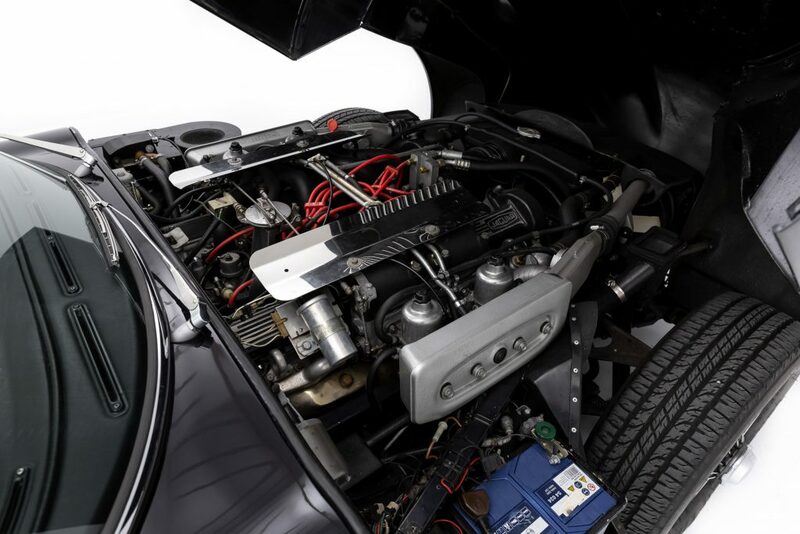 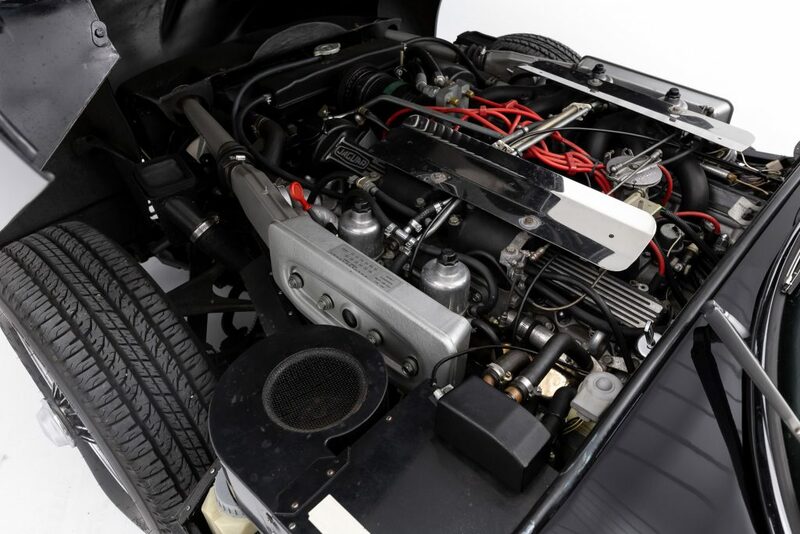 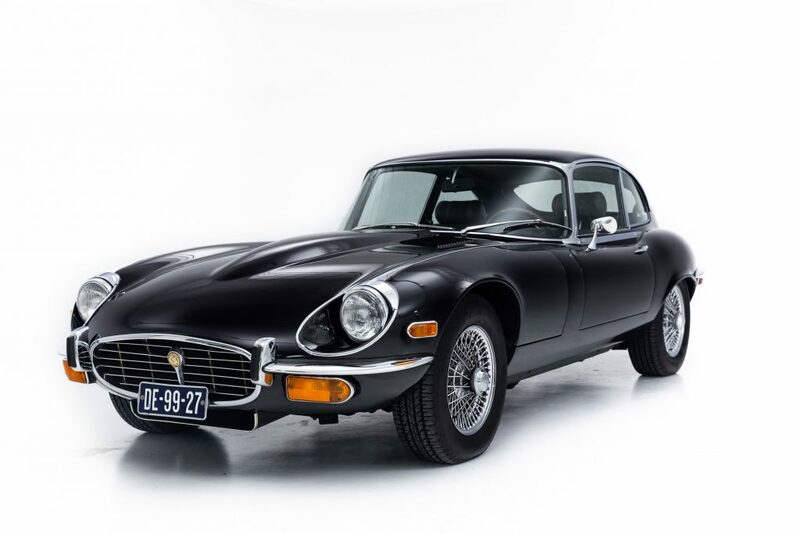 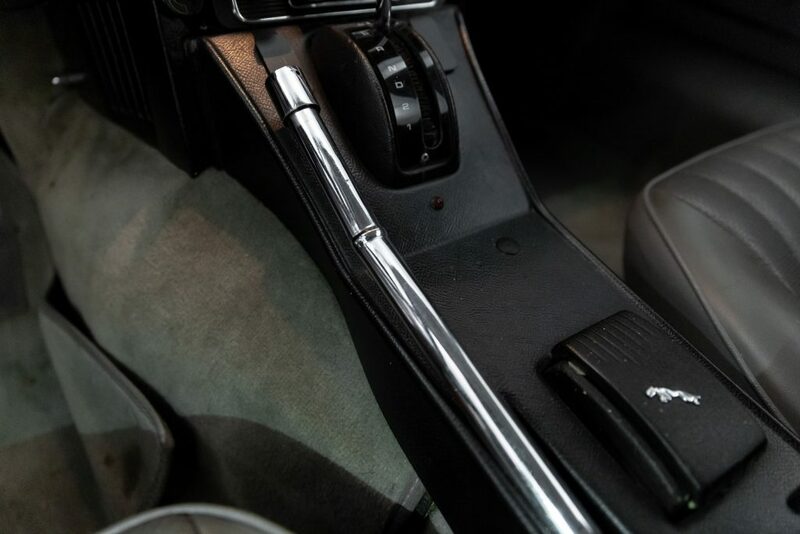 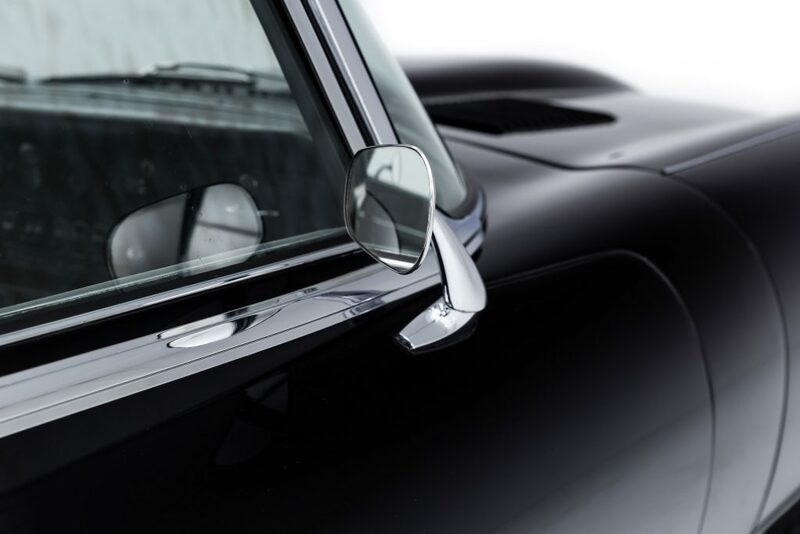 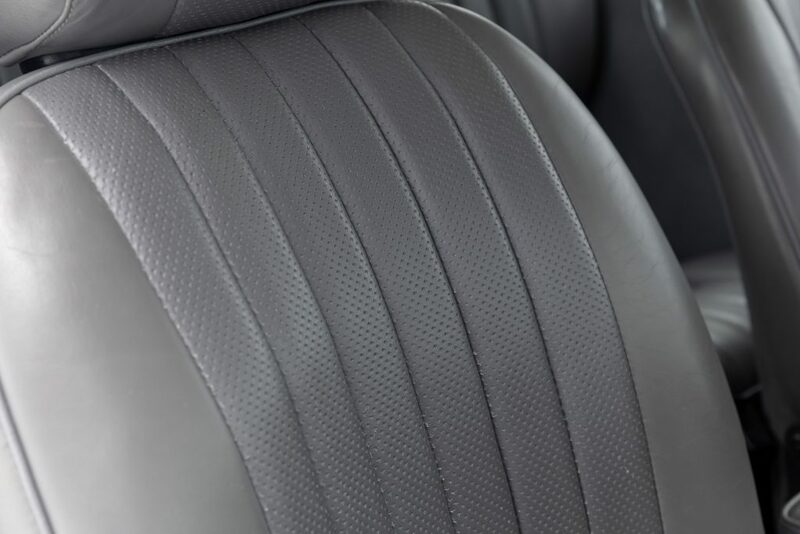 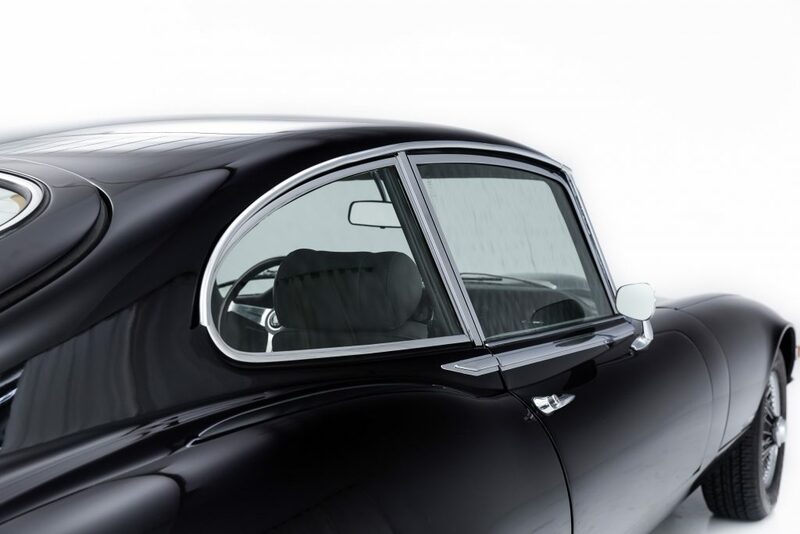 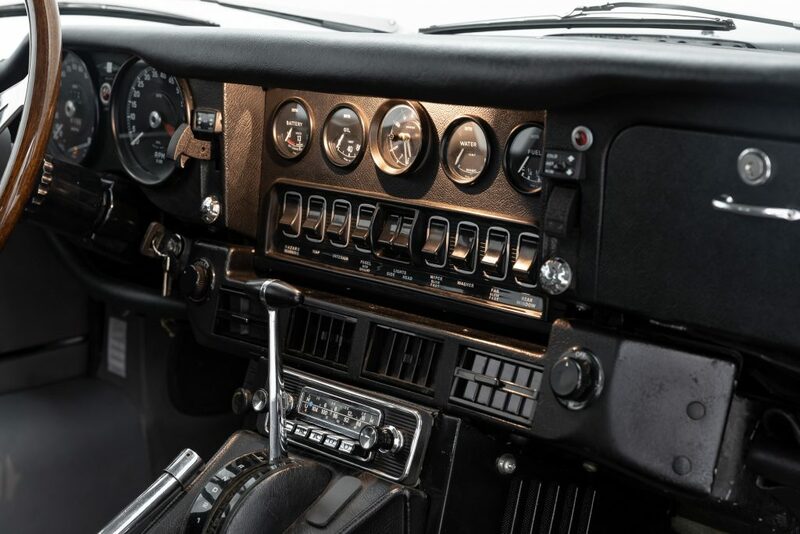 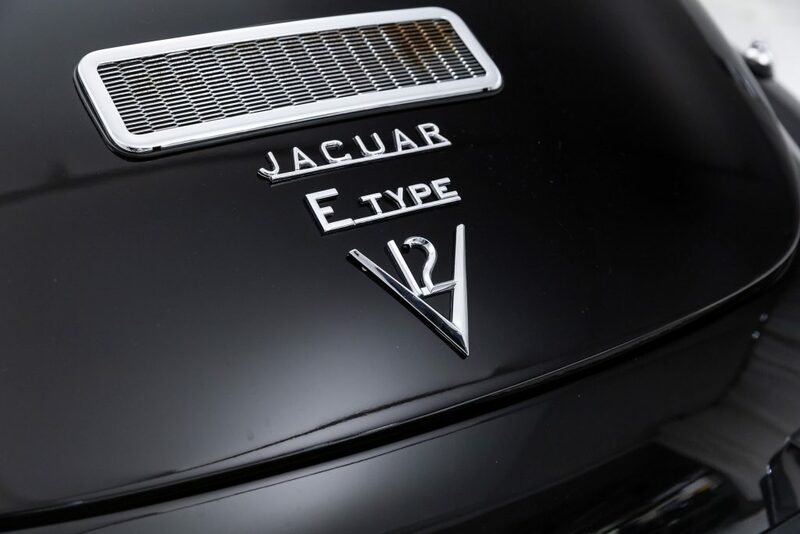 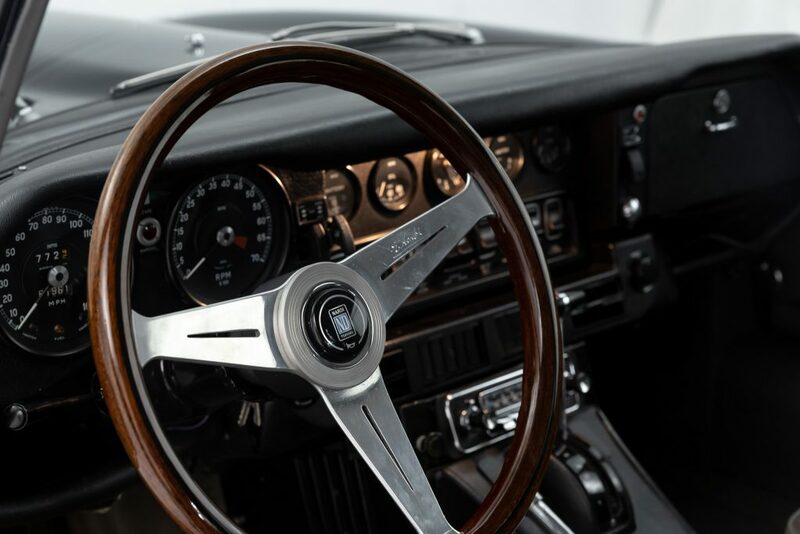 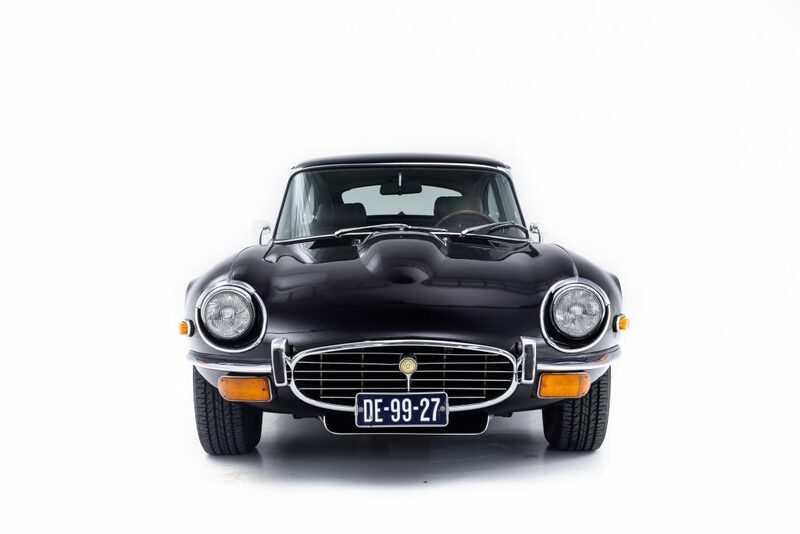 Introduced in 1971, the series 3 was designed to address the E-type’s 2 inherent shortcomings: A lack of interior space and a lack of luxury options which had become expected of a higher end vehicle, especially in America: Air Conditioning. 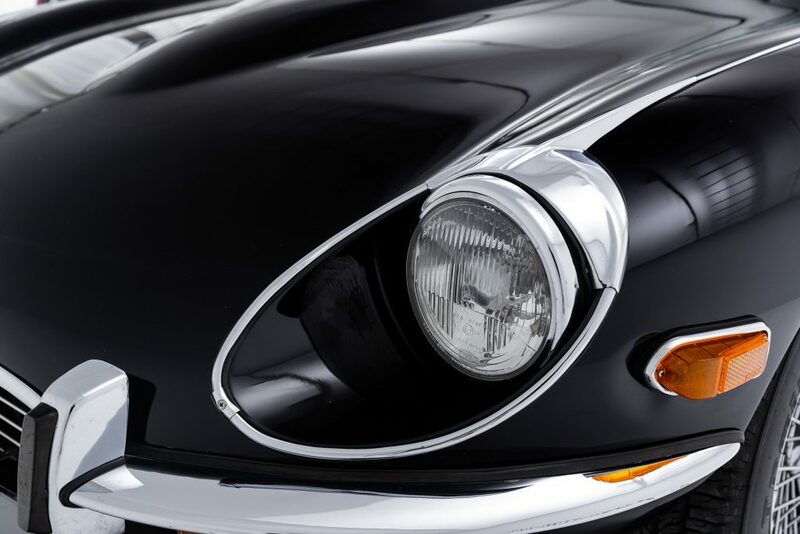 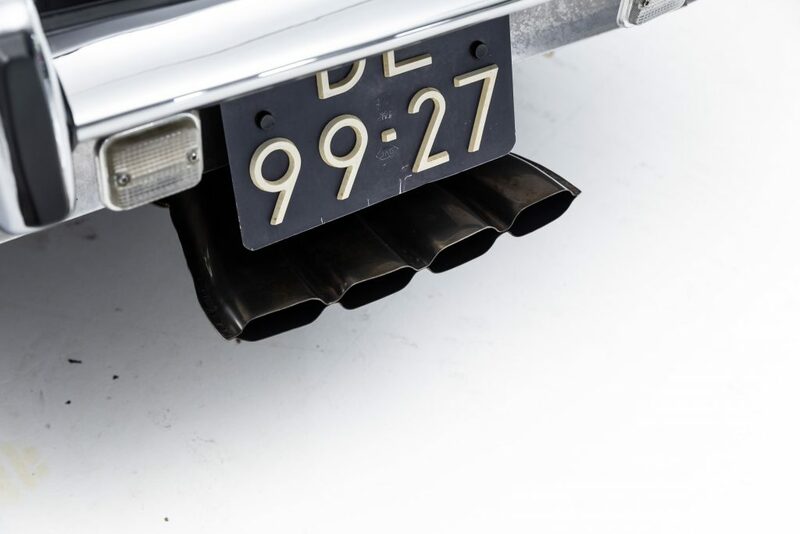 Equipped with an all new racing developed 5.3L V12 destined for Le Mans, which could with ease propel the new longer wheelbase E type to a 135 mph (217 kph) top speed in 6.8 seconds. 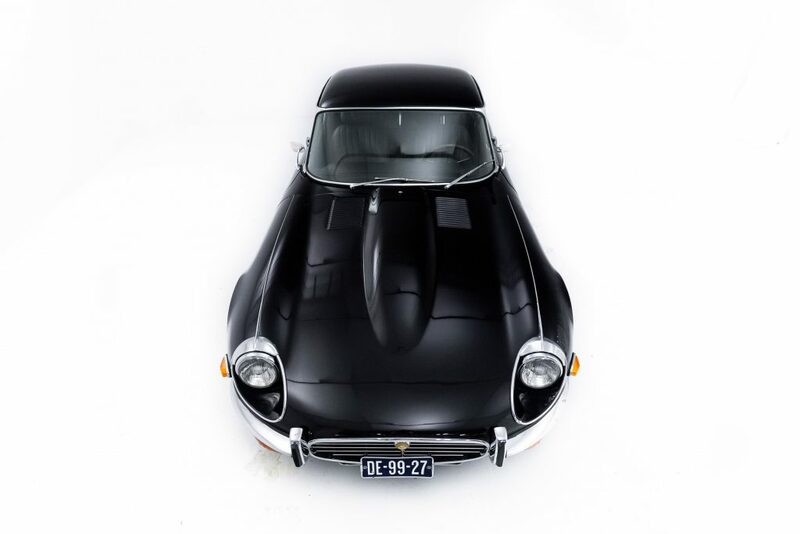 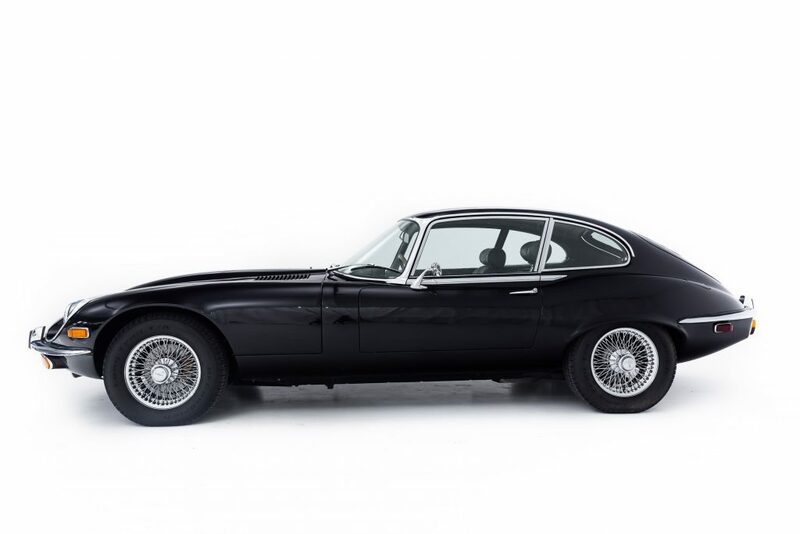 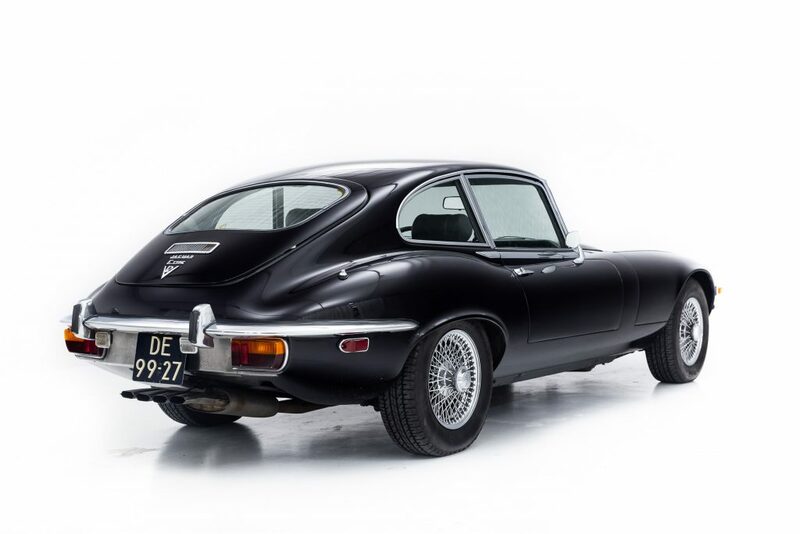 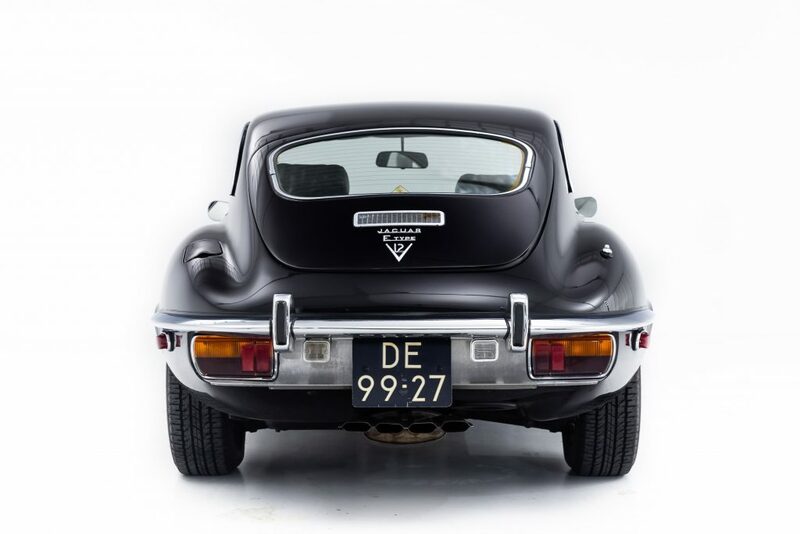 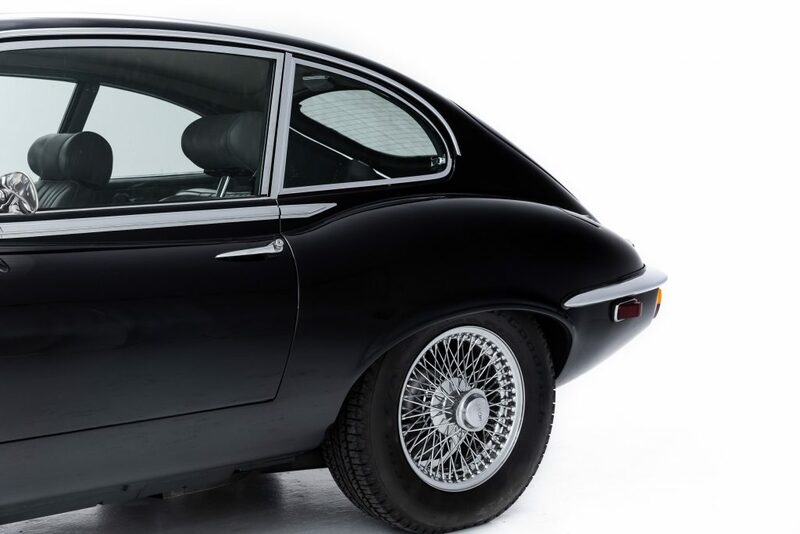 This fine example of an S3 E-type has all the comforts that differentiate it from its earlier cousins, with air conditioning, power steering and the new uprated disc brakes that allow it to stop as well as it goes. 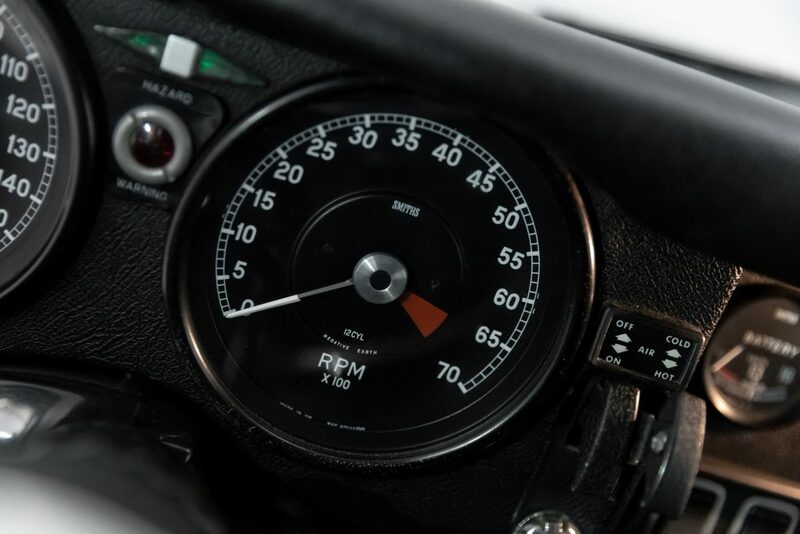 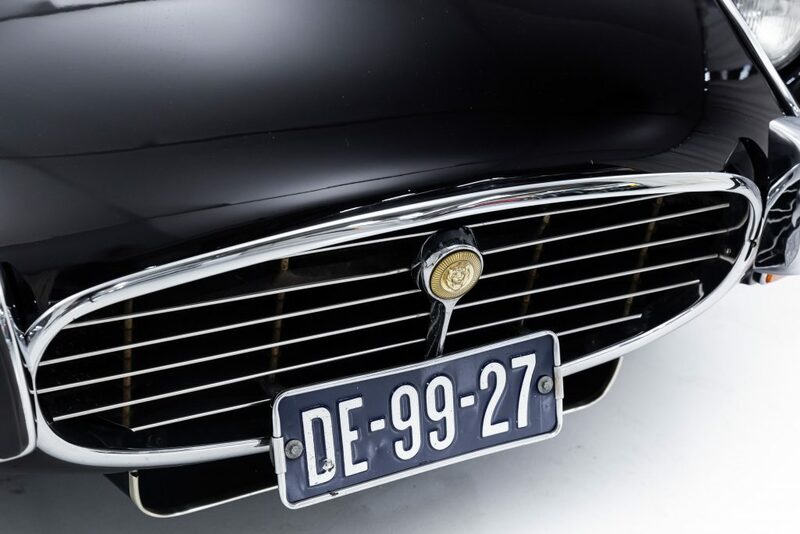 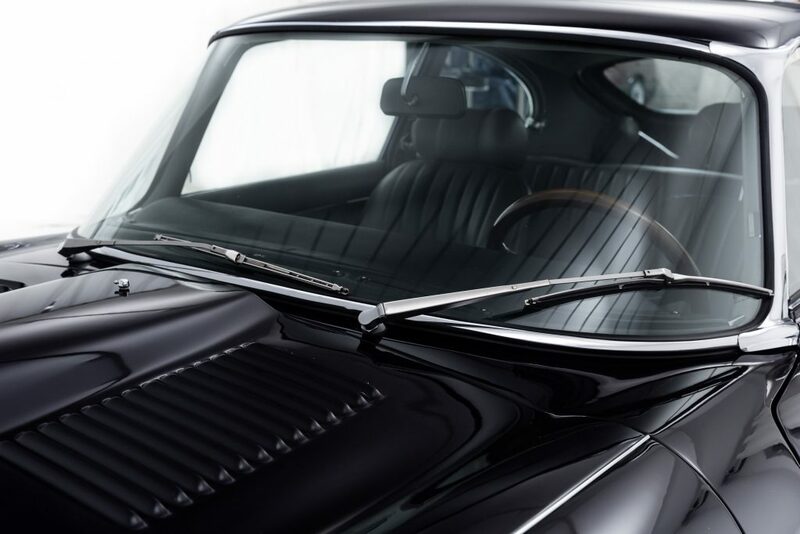 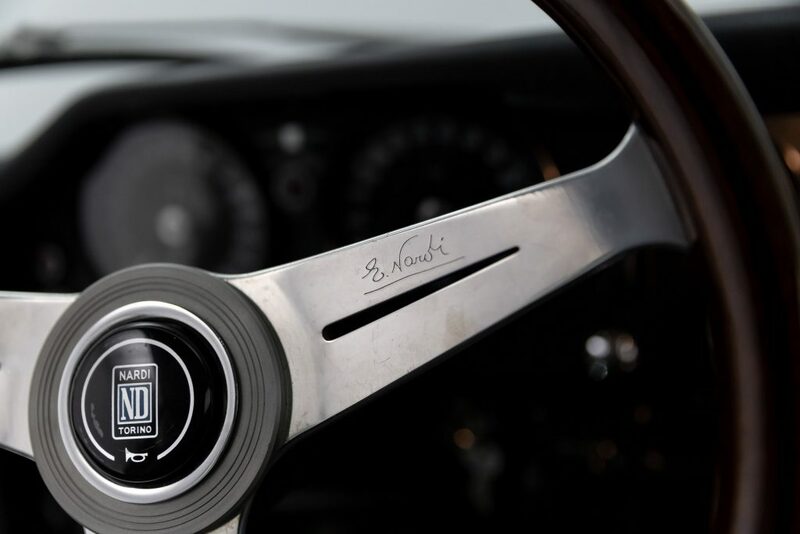 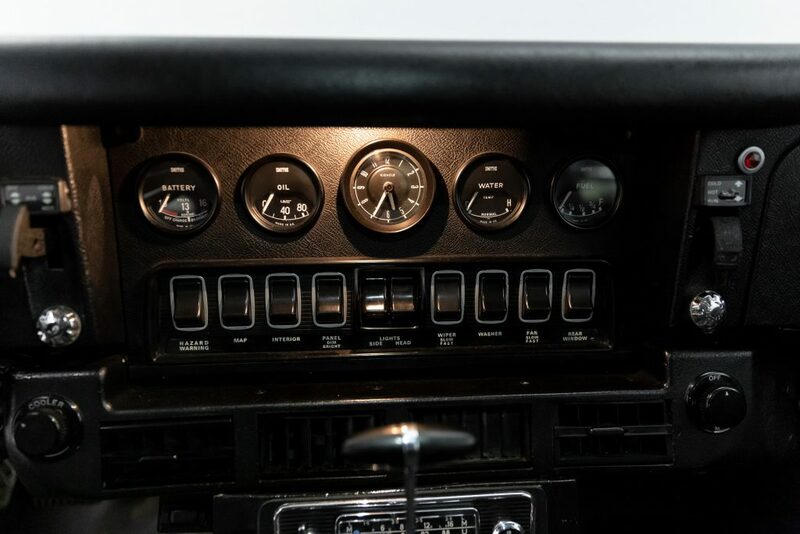 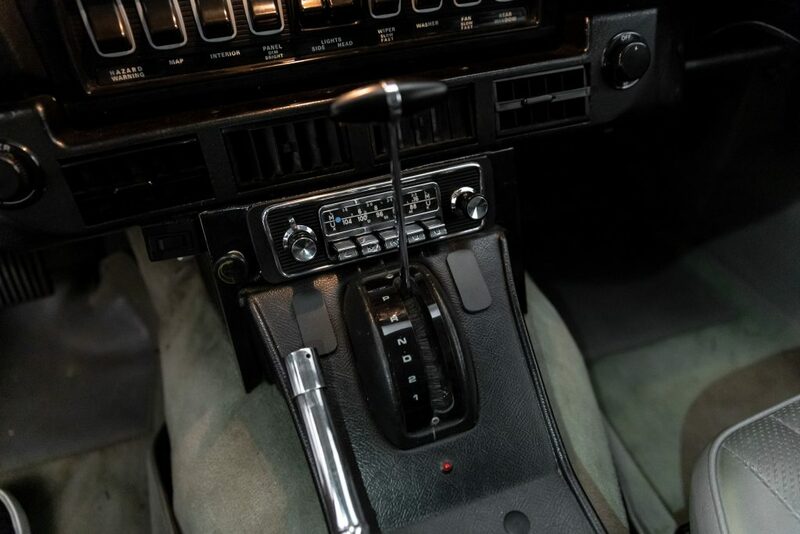 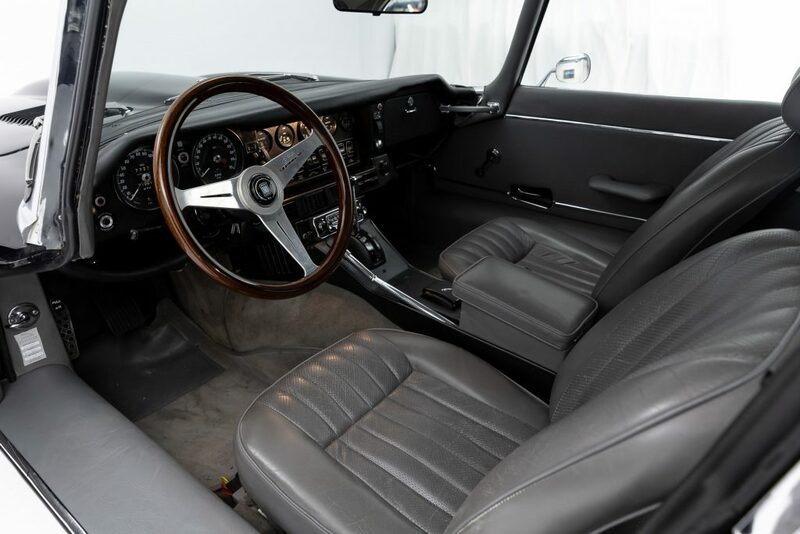 The car is finished in a highly tasteful original Black exterior over gray interior, with the addition of a Nardi ND Classic steering wheel, which is perfectly at home in the spotless cockpit. 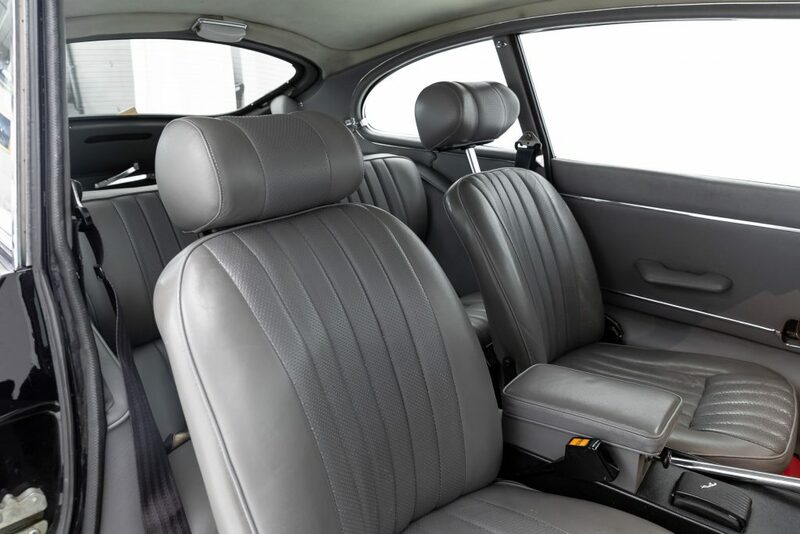 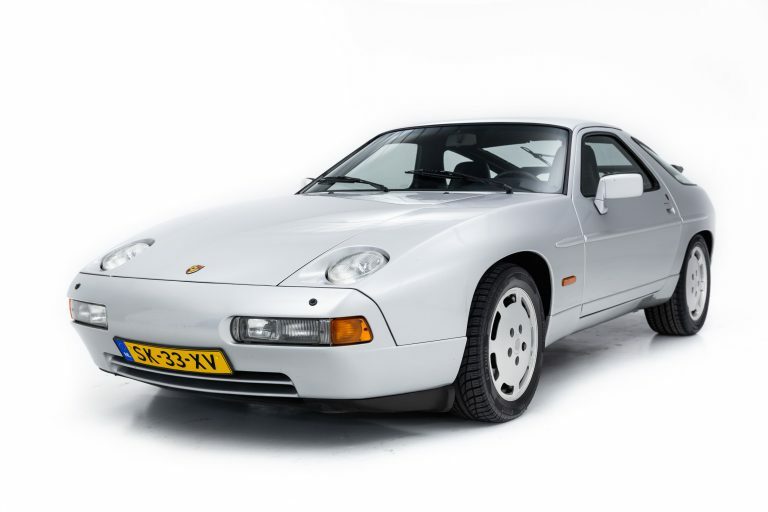 this 2+2 can indeed comfortably seat 4 unlike its predecessors, so is perfect as a more practical classic. 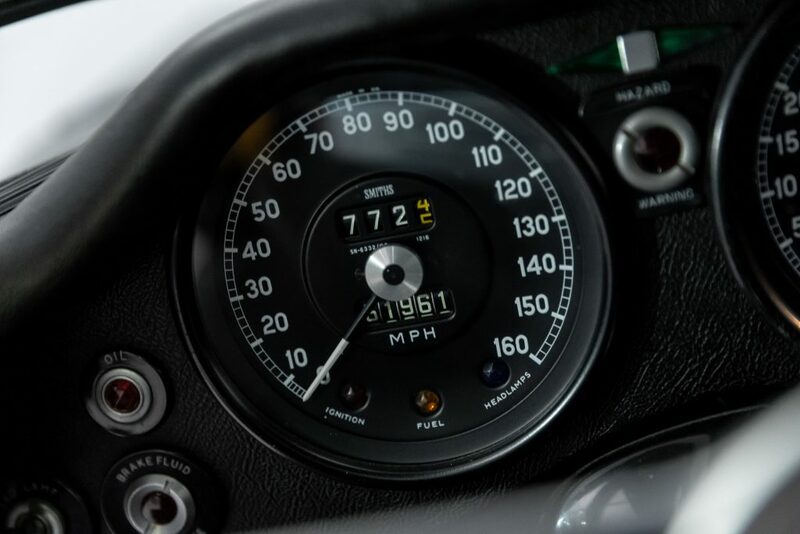 the car has a total mileage of 61044 miles and comes with its full service history.